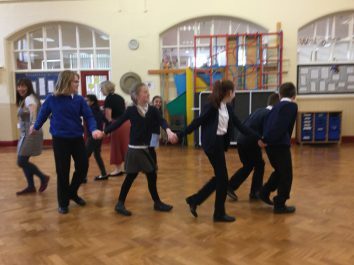 Musical Theatre Club were treated to a whole session of professional workshop skills yesterday. 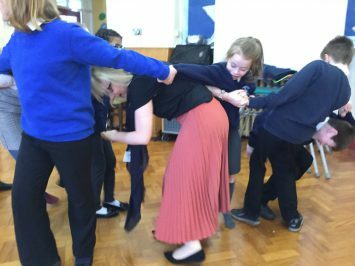 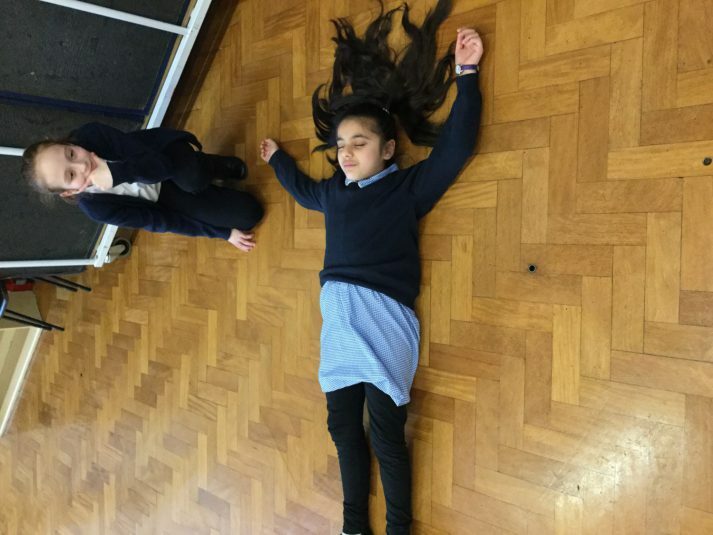 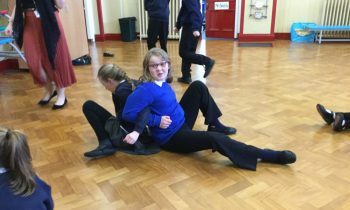 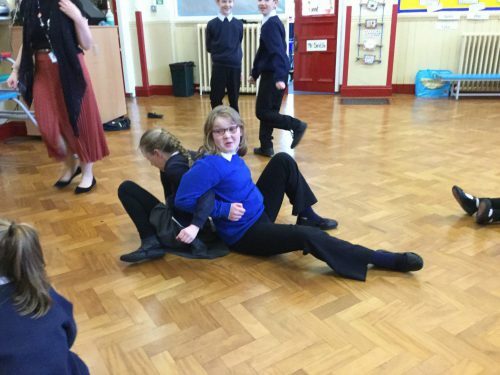 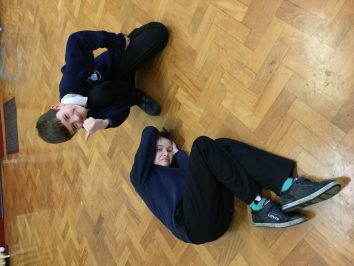 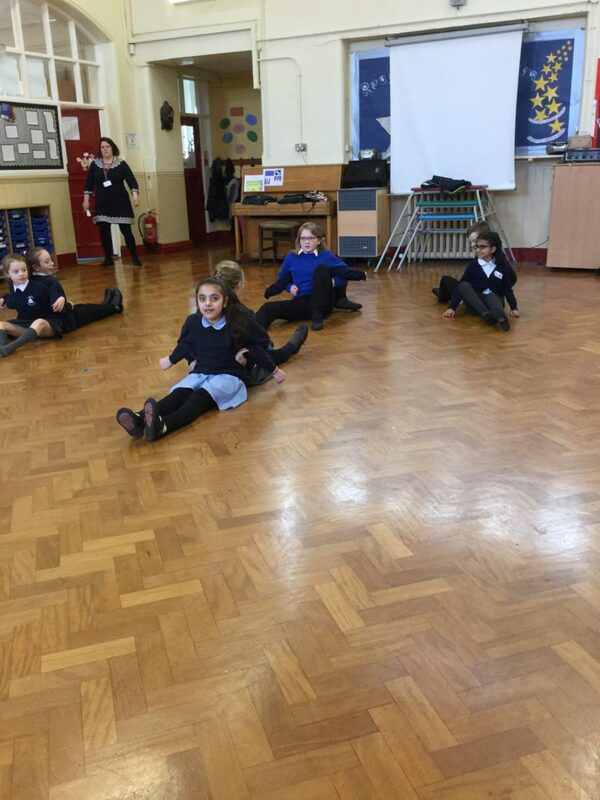 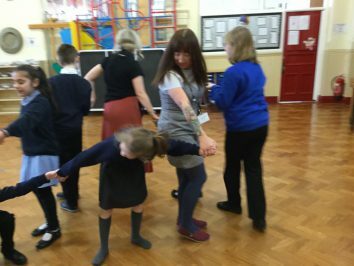 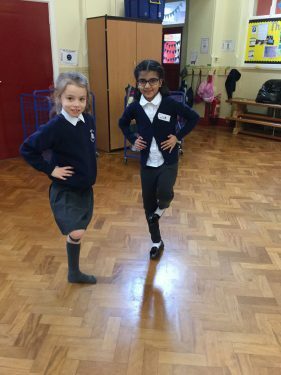 As a treat for their recent hard work during rehearsals, the children were taught a number of theatre techniques through lots of fun activities, including human knots, artists and sculptures, voice ribbons, sensory deprivation exercises and circus based skills. 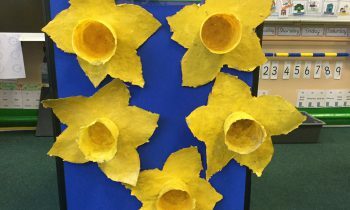 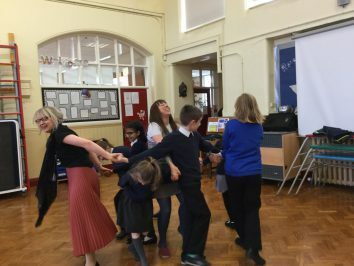 Everyone had a great time joining in, including Miss McPherson and Ms James who laughed their socks off! 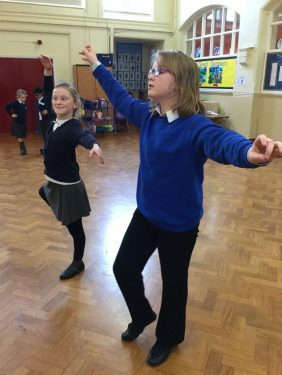 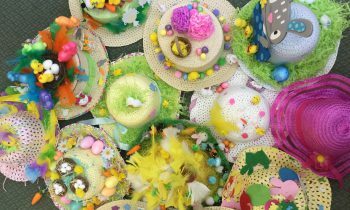 The group will resume rehearsals after the Easter holidays for their upcoming summer performance of Mary Poppins, which will be held at Colne Municipal Hall in June.